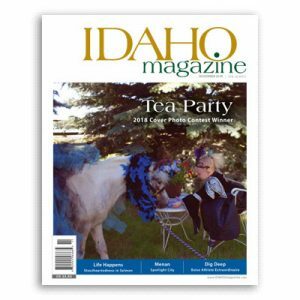 The Palouse Writers Guild is an independent collective comprised of several local writing groups who banded together in order to bring professional development opportunities to the Palouse. Since first being formed in 2016, the Palouse Writers Guild (PWG) has grown from 15 members to serving over 200 area writers today. As a result of this overwhelming response, we are launching our own PWG webpage. 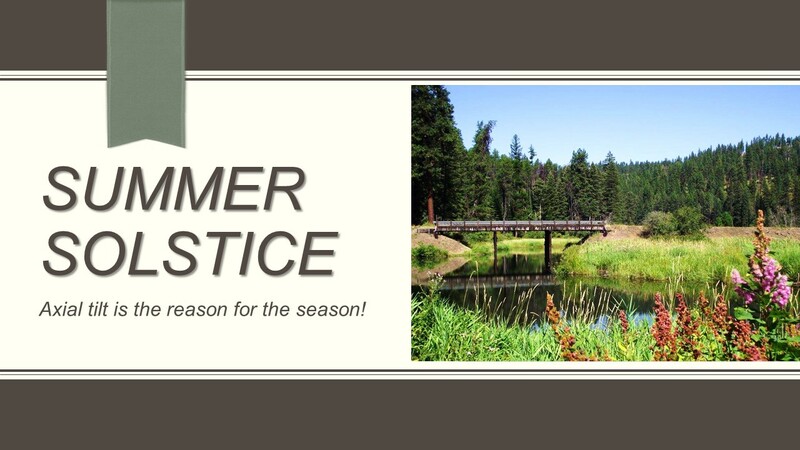 The Palouse Writers Guild’s goal is to facilitate literary education by supporting writers’ groups, author readings, workshops, writing contests, and conference attendance. Membership is open to writers of all genres and media, regardless of publication status. Anyone interested in free writing, critique, participating in writing exercises, attending literary events, or just socializing with groups of like-minded people is welcome to join. 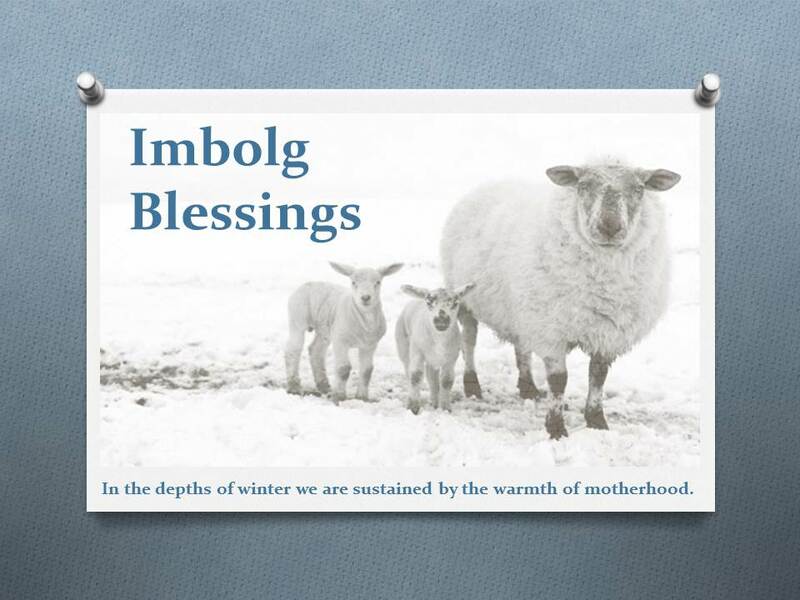 This year I complied some information on Imbolg for my Study Moot. Some of that information is presented below. 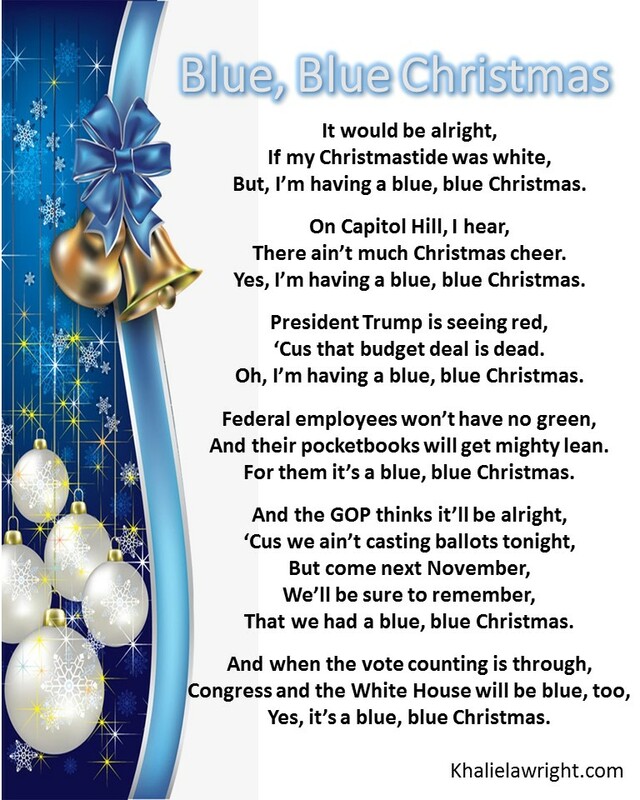 There is nothing like bawdy, irreverent, and satirical drinking songs to put you in the holiday spirit. 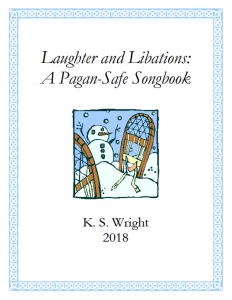 This year’s edition of Laughter and Libations includes more songs and new recipes for favorite winter drinks. Those interested in trying their hand at culinary delights will also find two alcohol infused recipes for “Figgy Pudding” which are sure to be crowd pleasers. 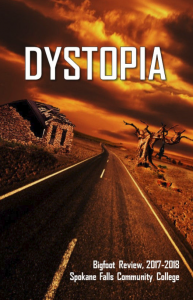 In honor of Indie Author Day, October 13th, I would like to introduce eight outstanding local authors who will be available to sign books for Indie’s First Day in November. 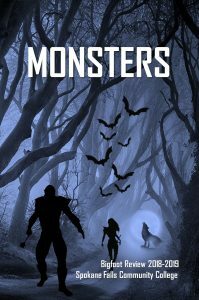 The SFCC Pullman Campus Creative Writing Club is pleased to announce the theme of this year’s anthology: MONSTERS! Do you find the concept of promoting yourself as an author a daunting task? 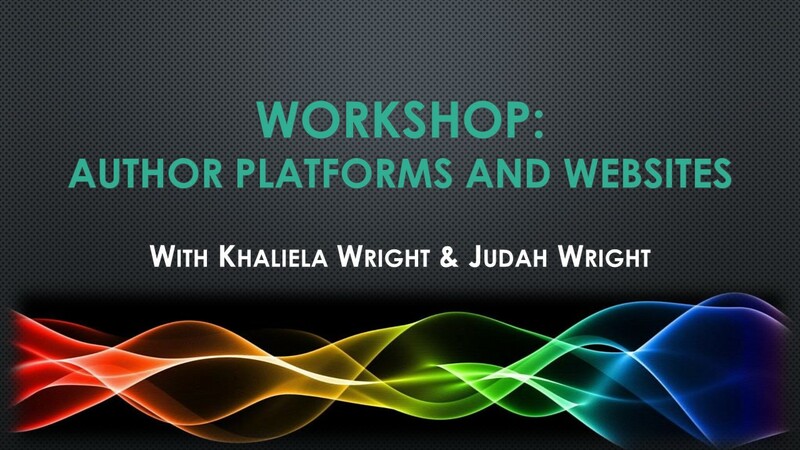 Khaliela Wright will demystify the concept of an author platform and provide real world examples authors can employ to promote themselves and their work. Her talk will cover avenues to publication, the importance of networking, effective use social media, publicity, and the necessity of an author website. Judah Wright will lead a hands-on workshop in which authors will purchase their domain names, discuss options for website hosting, and build their own WordPress website, including choosing a theme, customizing your website, adding widgets and plugins, and building content. June . . . love is in the air. It’s the traditional month for weddings. The solstice is upon us and the days are filled with light. The wedding month traces its roots back to Celtic origins and the story of a marriage which resulted in an unnaturally long day. Celtic mythology states that Dagda and Danu loved each other so much that they married in secret and hid themselves on the Earth in order to make love away from the prying eyes of the other gods. Their marathon love-making session lasted nine days and nine nights. When Danu finally climaxed a great rush of water issued from her, creating the Danube River. From their union the goddess conceived. To prevent discovery of her pregnancy Dagda harnessed the sun and held it in place until Danu gave birth, thus their son was conceived and born on the same day. Are you a self-published author or published with a small press? This workshop with Carol Price will cover what it means to be an IndiBound Bookstore and what independent booksellers want from local authors who self-publish or are published by smaller presses. 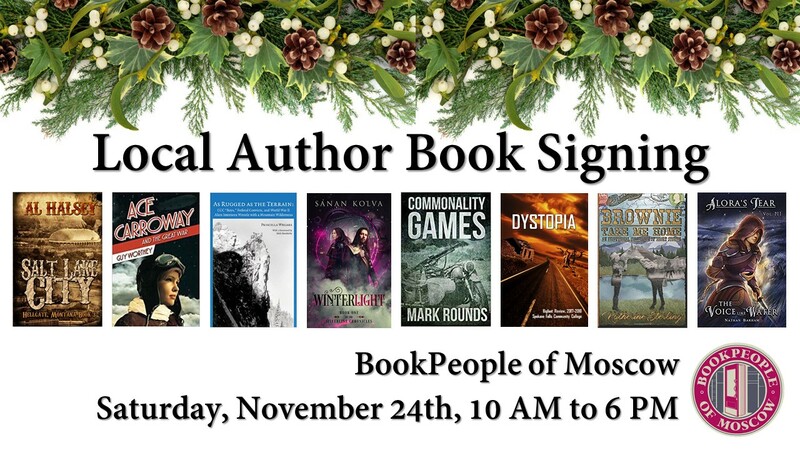 Carol will also cover the listing requirements for placing your book in her store, along with the services BookPeople of Moscow offers to local authors.